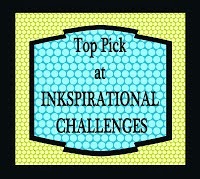 Welcome to another Inkspirational challenge and this time we are using the colours green and pink. You can use any shade of green with any shade of pink. (You may use multiple shades of these two colours). May also use black, white or cream and realistic colours for hair, skin, or fur. Hello from Houston, Texas. I am Alycia. 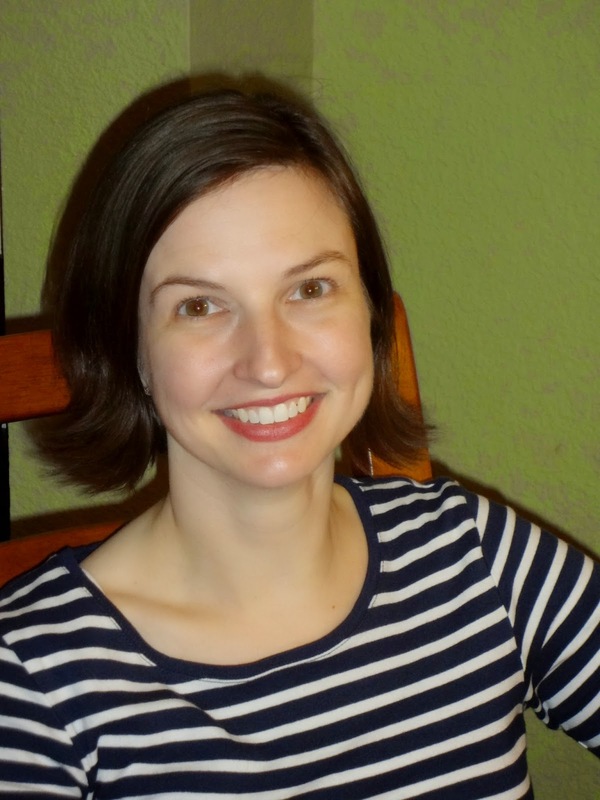 I am a wife, mother of three, runner, reader, and crafter. 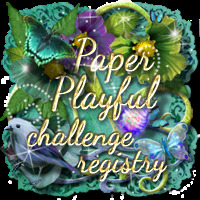 I have been crafting since I can remember but paper crafting since 2007. I've been blogging regularly for about a year and have met so many wonderful people from all over the world. 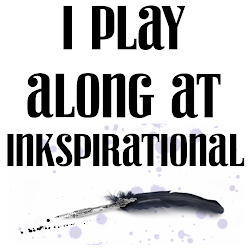 I'm honored to join the Inkspirational team this week! Pia's text background is an inspired idea and gives a subtle back drop to her bright colors. We also love the gold embossed text on vellum! 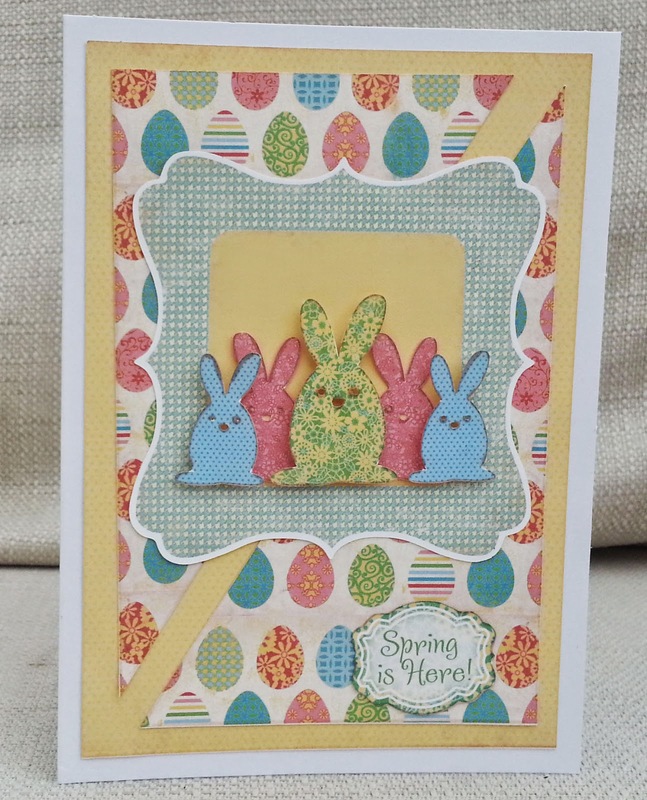 Darnell did a wonderful job of grunge stamping that is softened by using watercolors and pastel colors. 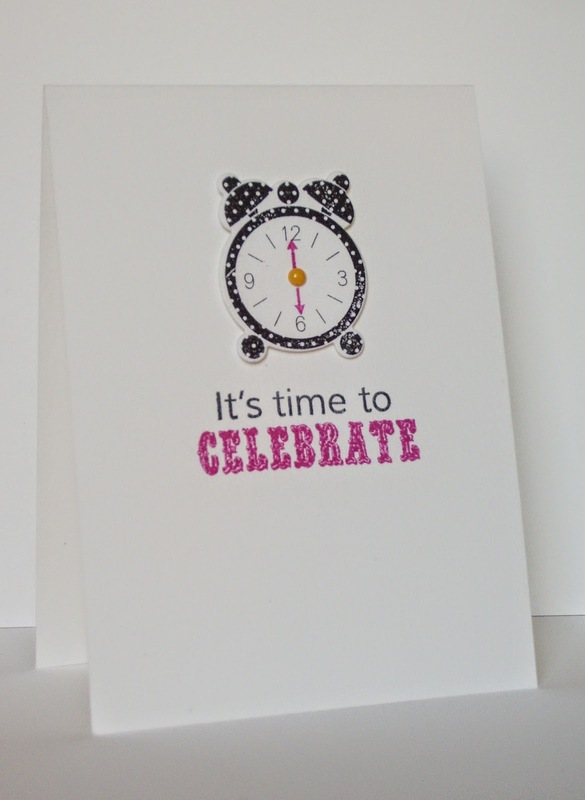 We also love the contrast of her bold sentiment! 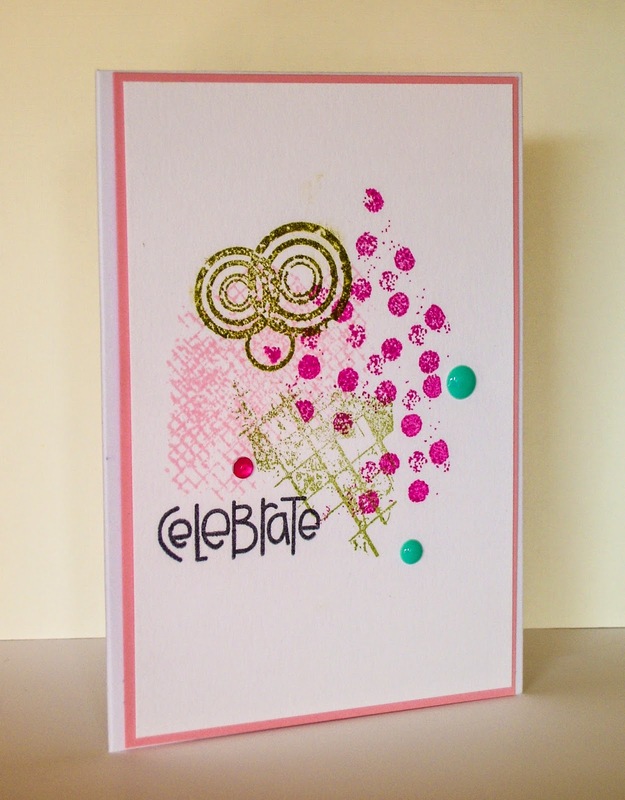 We loved Pia's take on Sandie's card and how she carried her theme throughout the card. 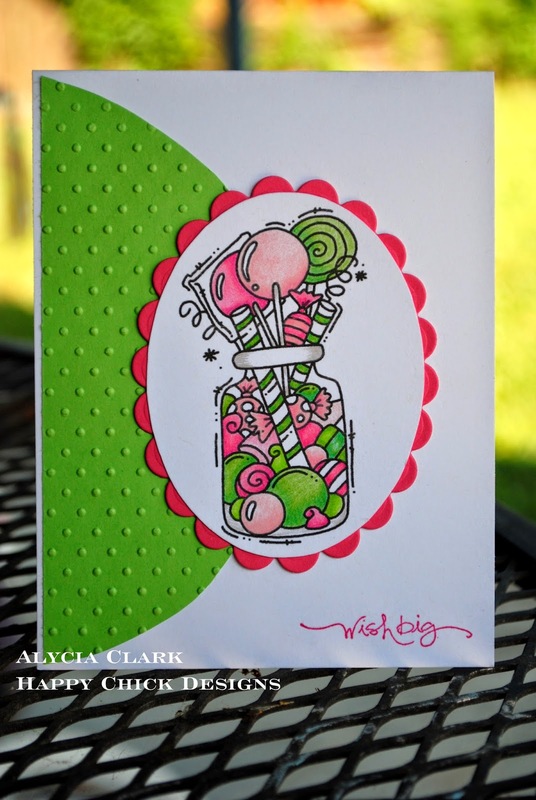 That star embossing is fabulous! 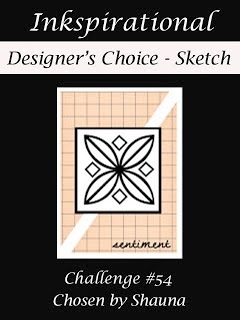 This time we have a 'Designer's Choice' challenge for you - this is where one of our design team chooses a challenge. This sketch is the choice of the wonderful Shauna who has been on the team since it started in January 2013, and who co-ordinates the 'top picks'. 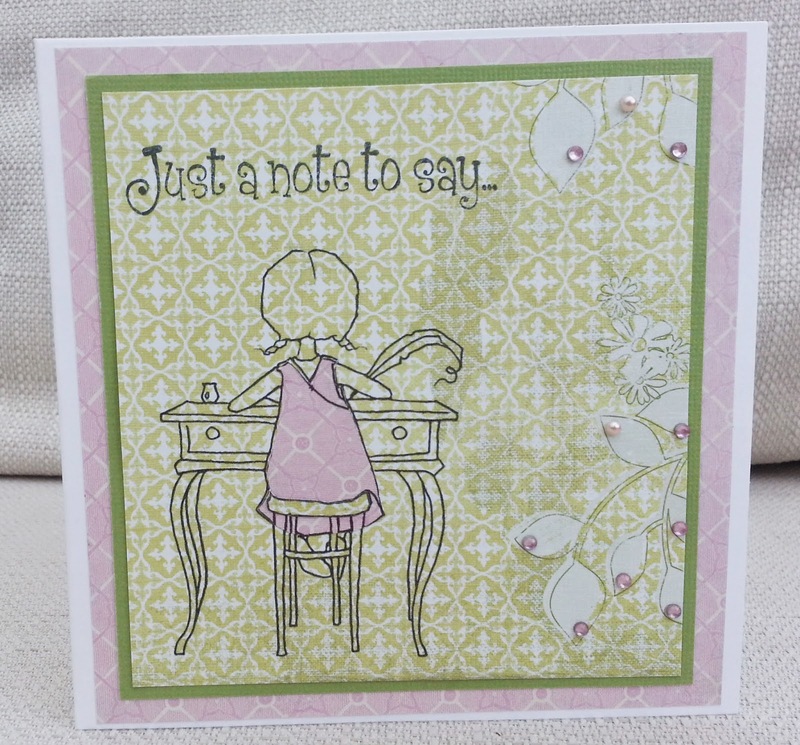 This week we also have a fabulous Guest Designer Elaine. "I was honoured when I was invited to be a guest designer. I wasn't sure that the right person had been chosen I thought maybe you had me confused with someone else! I have been crafting for a lifetime. I cannot remember a time when I wasn't creating something - sometimes more successful than others. I dabble in lots of crafts from knitting and embroidery to cross stitch and sewing but my favourite activity at the moment is card making and other papercrafts. My blog and entering challenges has become part of my crafting experience - at times they give the motivation (and reason) to get going and create!" Just a reminder that we are looking for new members for our Design Team. Please see the tab at the top of our page for full details. If you'd like to be considered, please put DT after your name when you enter your card. This DT call also runs through the first week of our next challenge. If you want a bit more time to make your project, please see our DT Call Details tab for a sneak peek of our next challenge, which is a sketch. Current challenge and DT Call HERE. 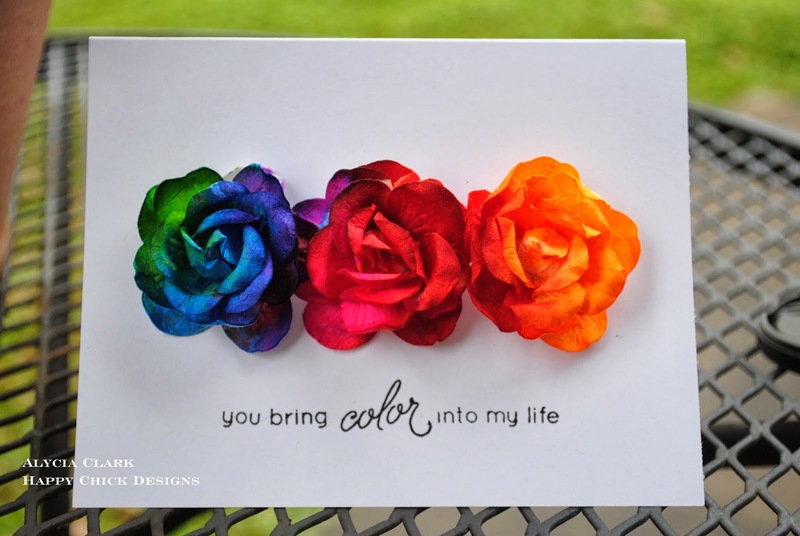 Alycia created a beautiful CAS card with stunning flowers. We felt that it was just perfect for the challenge! We love Cornelia's images and her use of the colors. This was such a fun interpretation of the photo! 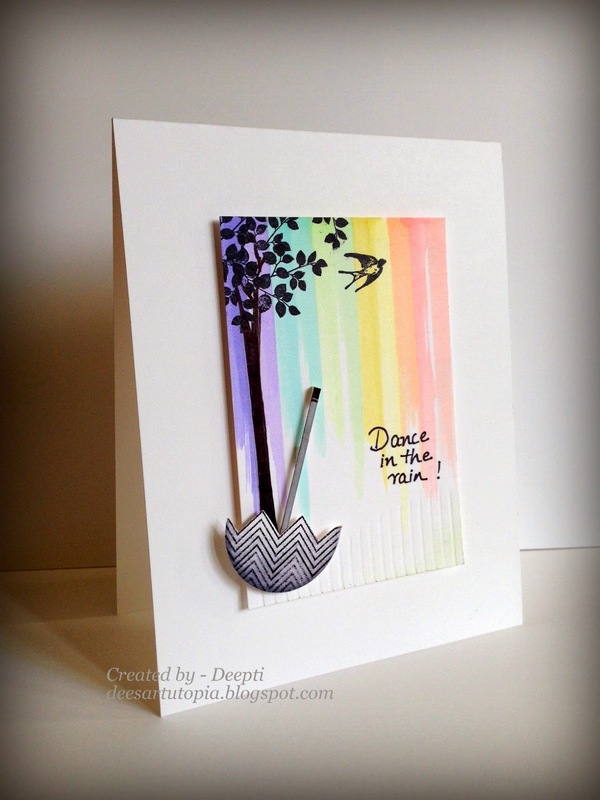 We love Deepti's colorful watermarks as rain and scored lines as landscape. This is such a creative card!